Woke up to a pretty view! Clear blue sky at around 6am. 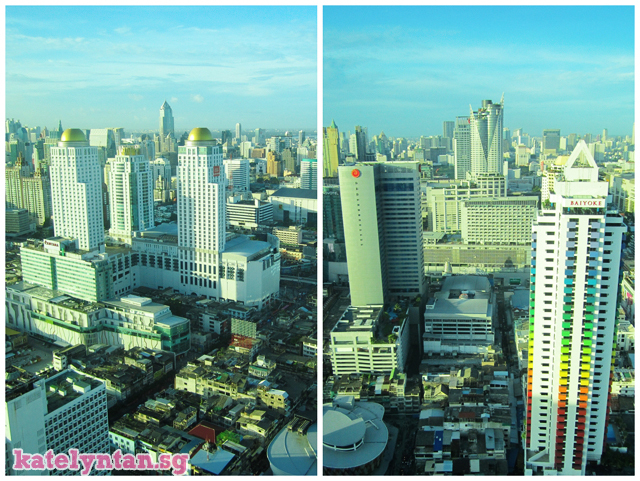 The sun in BKK is up super early. Photo on the left taken at around 6am. 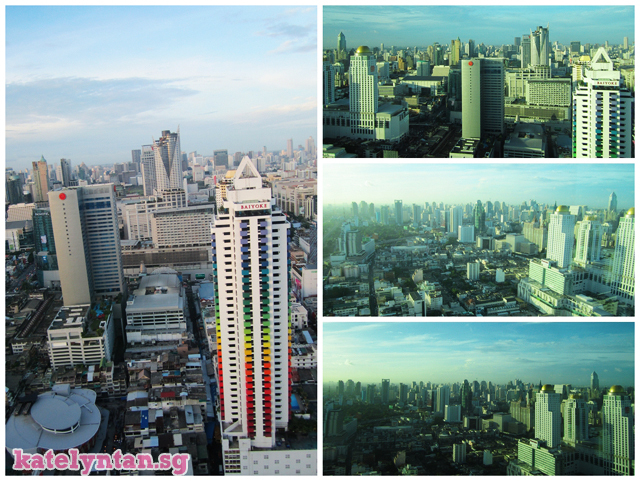 Photos on the right taken around 8am when the sun was shining brightly. The view from our window! :) We stayed on the 43rd floor. Our breakfast! 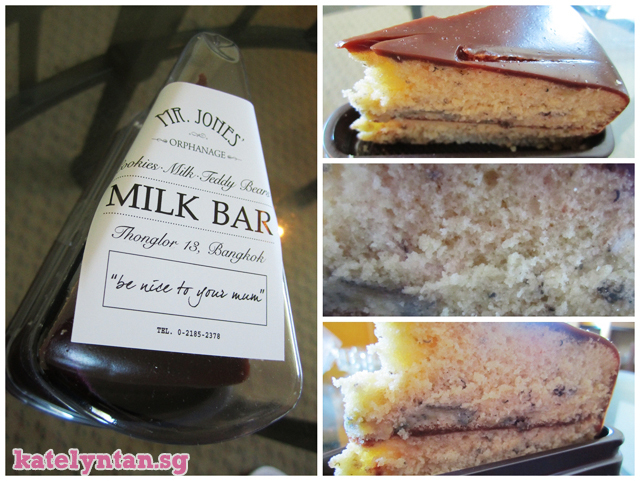 The cake was really soft and nice! 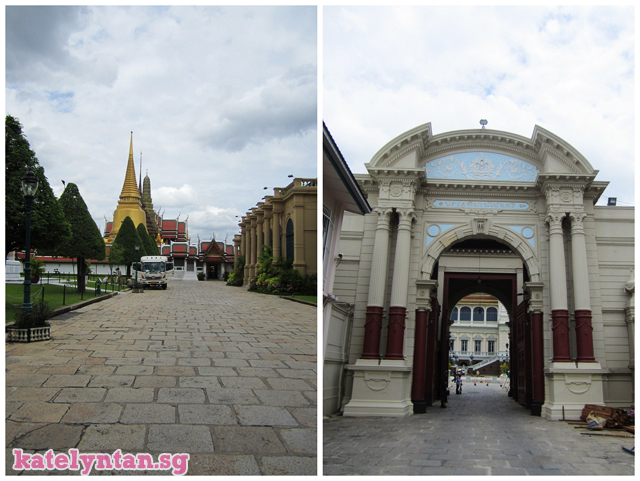 "be nice to your mum"
Lots of temples in BKK close rather early. So we decided to visit these places first. 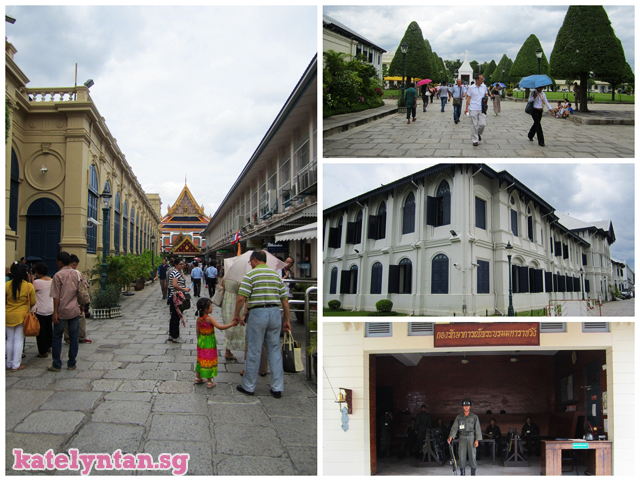 We had wanted to go to grand palace. But this guy approached as and say that our friend's outfit wasn't appropriate. And only after 12nn then the palace will have free clothing for loan. 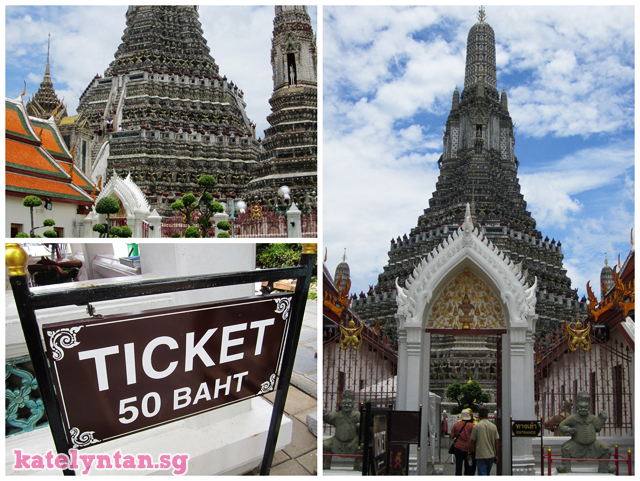 He suggested we go to Wat Arun first and even brought us to the ticketing area! Then we were thinking "Wah this person is so nice and helpful"
BUT at the ticketing counter, that lady told us that tickets were 600bhat per person! 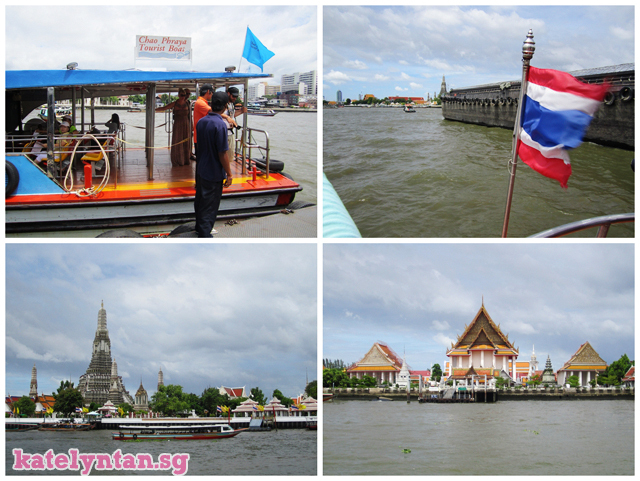 You get to tour the river and go to Wat Arun. 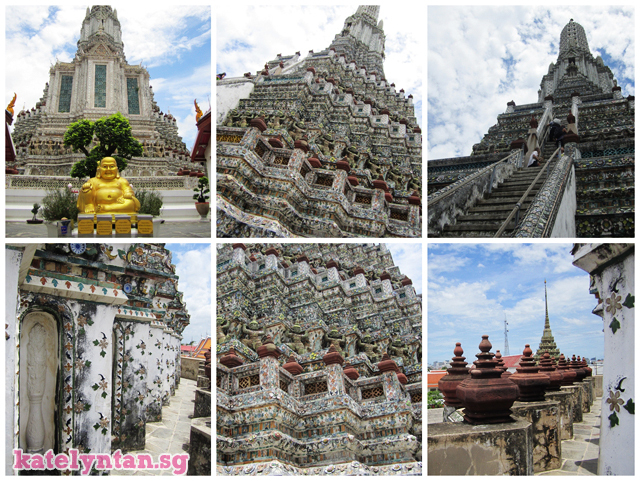 Girl here did her research and people say it only costs 3bhat to get to Wat Arun. Told my friends about it and we all gave the very hesitant look. Then that person started giving us discounts. In the end we told her we will think about it and come back again. I won't recommend going to the Boat Center. The packages they have are the same as what that lady tried to con us to get! 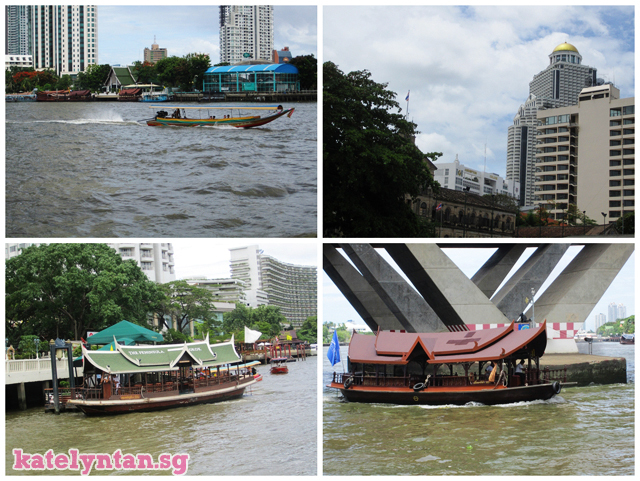 They are like 1hr boat tours. 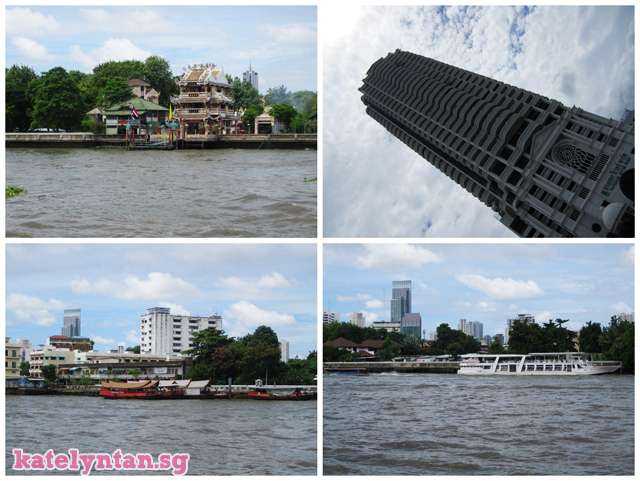 What I would recommend is Chao Phraya Tourist Boat. If you see those jail like counters there, that is the counter! 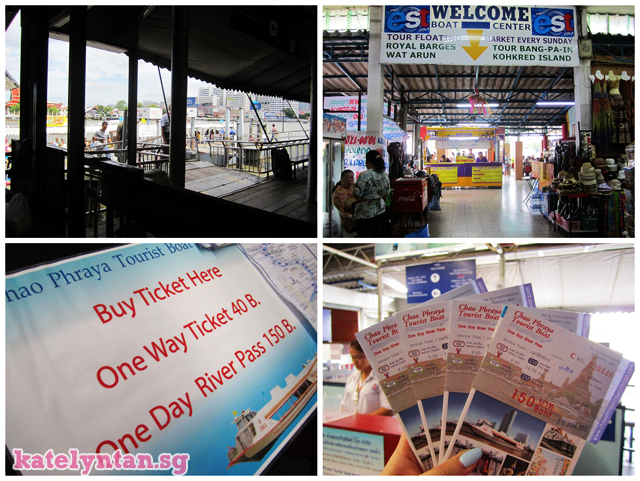 We got the One Day River Pass at 150bhat and toured the river. You can use that and alight at any stop and board at any stop. 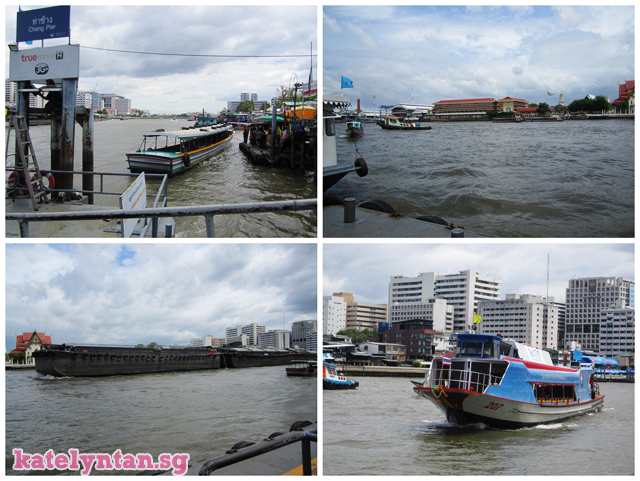 sometimes it might be faster traveling by boat lols. We didn't do that but we used that ticket to tour the river. 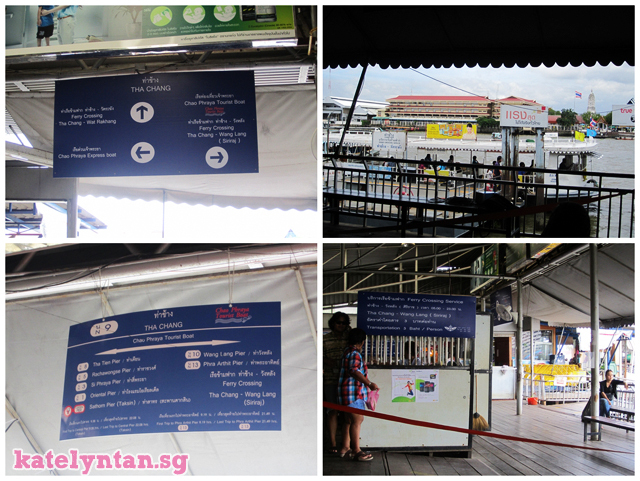 We took from Station 9 - Tha Chang to the Central Pier. Then we had to alight there and change to another boat back. The boat from Central Pier back toward Station 9. 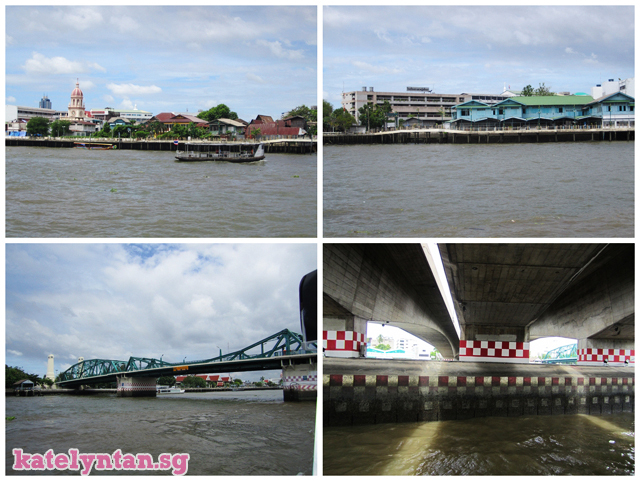 But this time, we alighted at Station 8 - Tha Tien Pier. 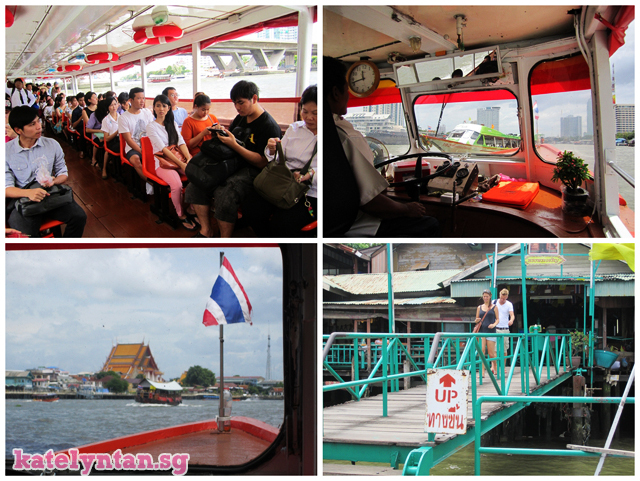 On the cross river boat to Wat Arun. 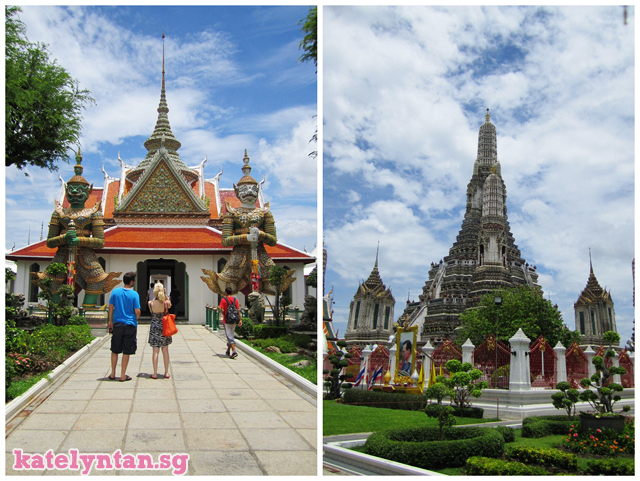 Before reaching Wat Arun itself, you will pass by the building in the left photo. We were walking around that building and the girls were taking photos. Then... we realized that that place seems like a place were people store the cremated ashes of the dead. I didn't really take much photos there. 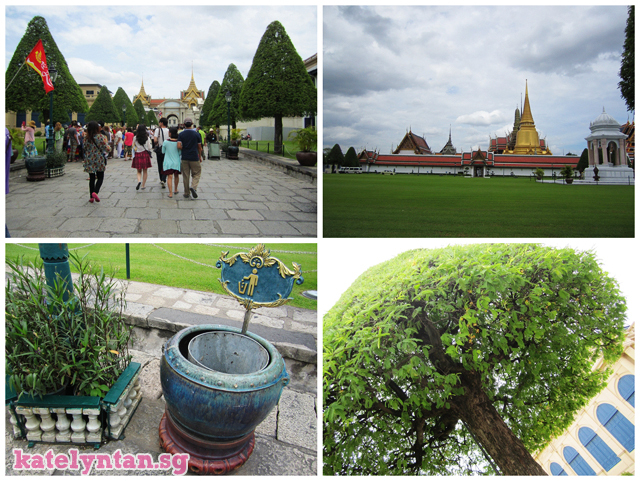 Next we headed to the Wat Arun attraction. You have to buy a 50bhat ticket to enter. The whole area is full off scary steps! Before reaching this area, you have to climb a flight of scary stairs with no handles. It isn't as steep but it's still scary cause there wasn't any handles! Going up was fine. It's the coming down that's scary. 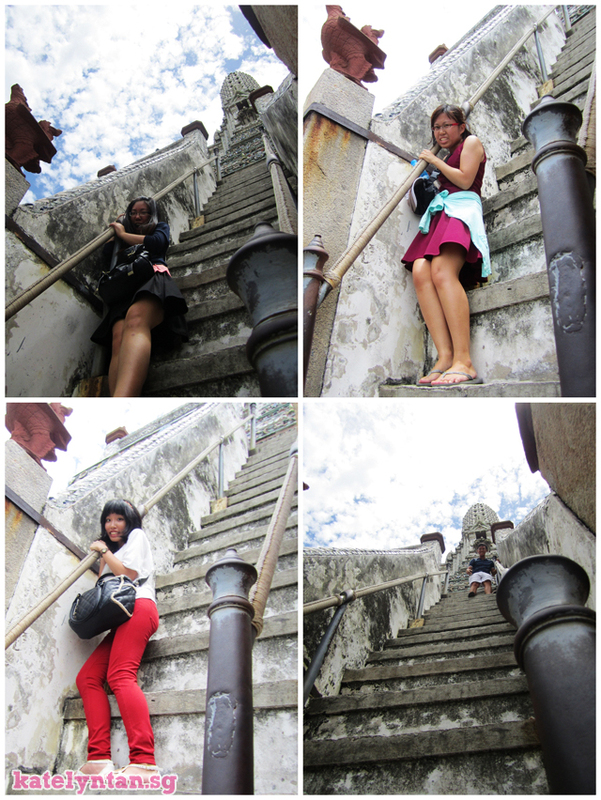 Anyways, we climb 5 steps up the mega scary stairs lols. This was really really scary. Super super super steep. Going hard was a lil tough and coming down was worst. 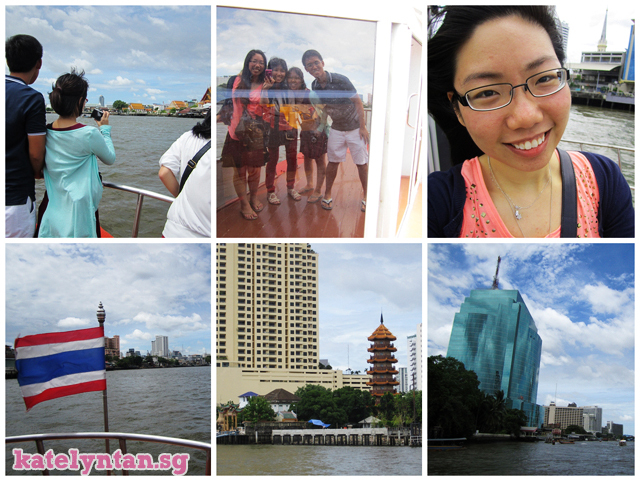 Left Wat Arun, went to to Tha Tien Pier, then to Tha Chang Pier and bought drinks there. Anyways 50bhat is ex. They have 40bhat ones along the streets. 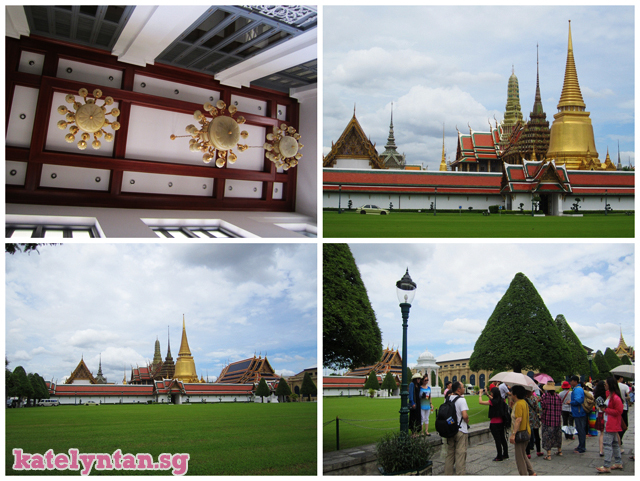 Next we headed to Grand Palace. Reason why I had to tuck out my top and pull my skirt lower. I had to survive the whole morning dressed like that ok! We didn't pay to enter the palace itself. 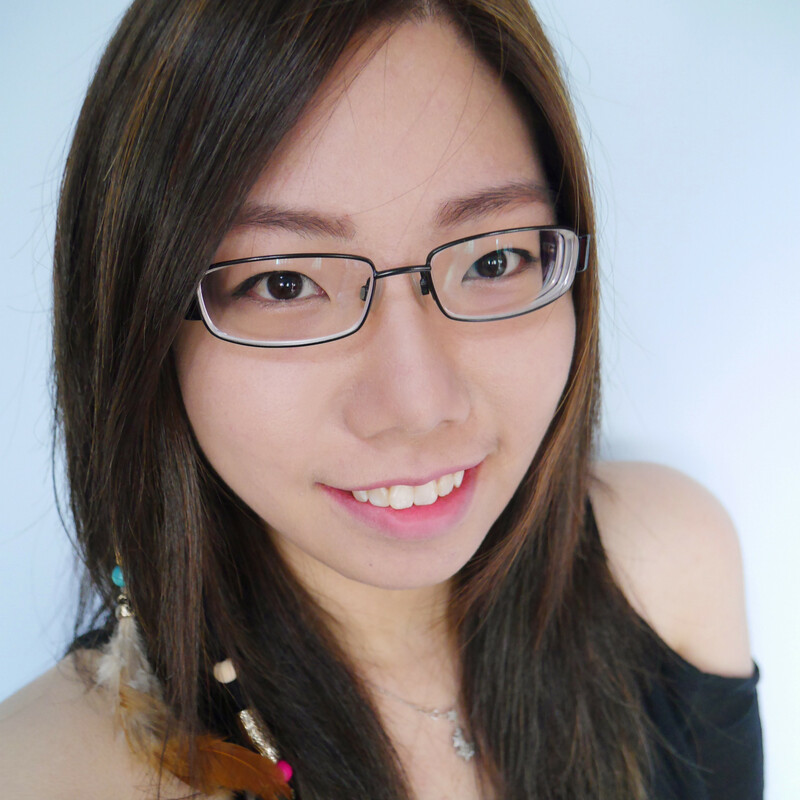 It's 500bhat (about SGD20)! Hungry humans need to eat again hahahas! Wanted to go to Thip Samai BUT they only open at 5.30pm! Also, Trip Advisor gave the wrong address and the cab driver drove us to somewhere else! Thank god we had phones and could call them and search for a new address. Anyways the cab driver wasn't exactly right too. He drove us to a random place. He say that street was that name but that wasn't the case on the map! Thip Samai was closed but there was another pad thai shop two stalls away. It didn't look very hygienic but we decided to give it a try cause there wasn't any food shops nearby. 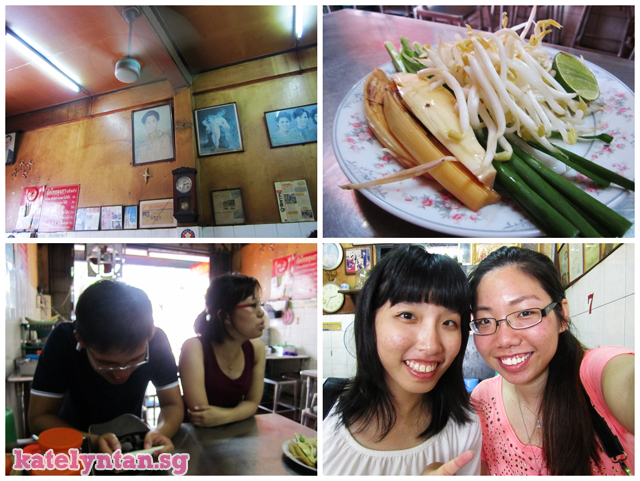 Who knows, it was the nicest pad thai we had during our BKK trip! It's only 70bhat for their seafood pad thai. I will definitely want to go back there and give it a try too. Entered 7-eleven to grab a drink. Kai Ru and Arvin helped us cook eggs in the kettle! Guess what I found in 7-eleven? 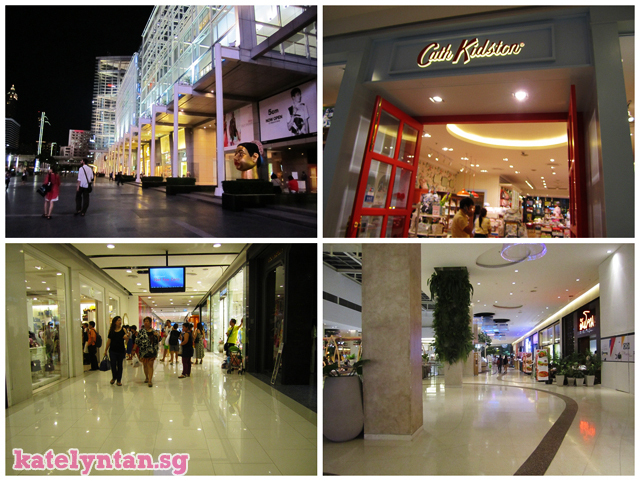 We went to Platinum Mall. I only managed to shop two floors in like 3hrs? 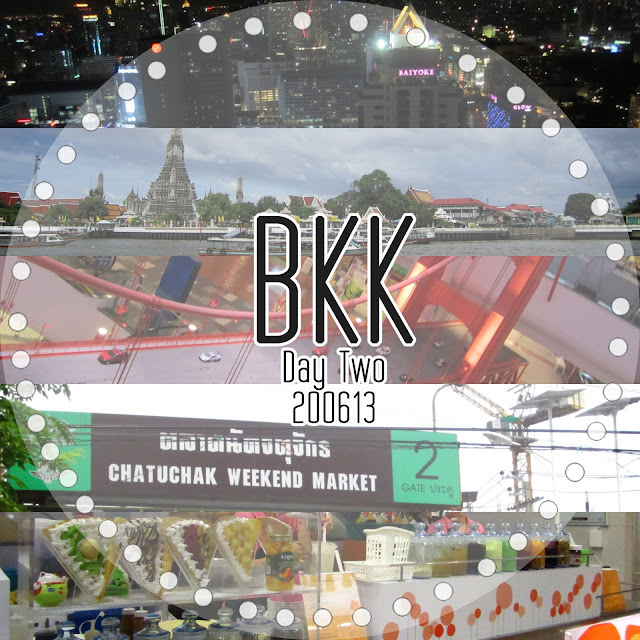 Surprisingly I didn't buy much in BKK, quality issues. 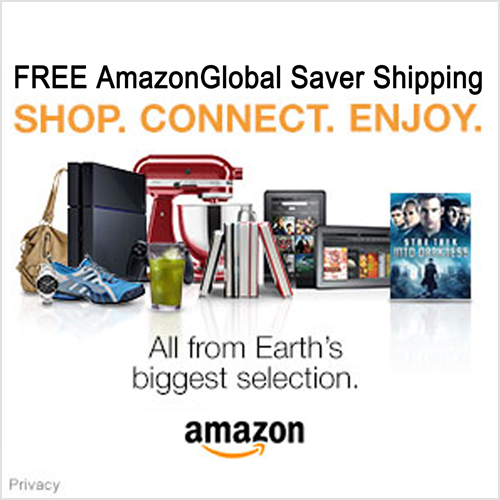 I'm hate buying things that are of low quality. Clothings that are made of super thin materials with lousy inner linings are a big no. I didn't buy cause the inner linings were horrible. 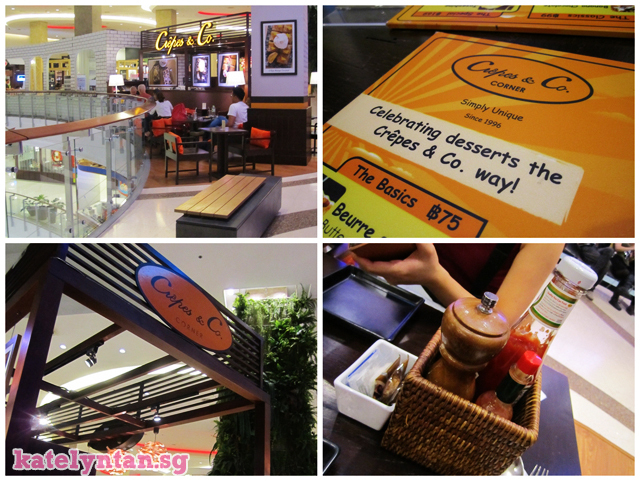 Crepes & Co for dinner! 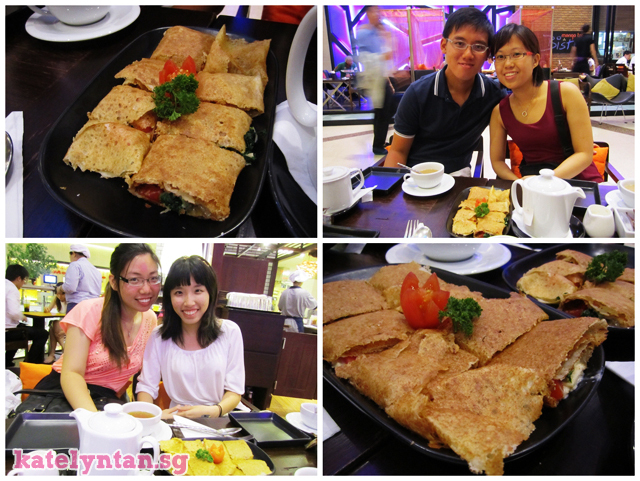 Can't remember what Kai Ru and Arvin ordered but it had cheese in it. Alicia and I didn't share with them cause Alicia can't take stuffs with lactose. The good thing about this shop is, they will change your plates for you before serving the sweet crepes. I think the crepes were still okay. I mean what can go wrong with crepes? Their crepes aren't super crispy though. So if you are looking for crispy crepes, this isn't a place for you. and Kai Ru told us that there will be some event going on there. 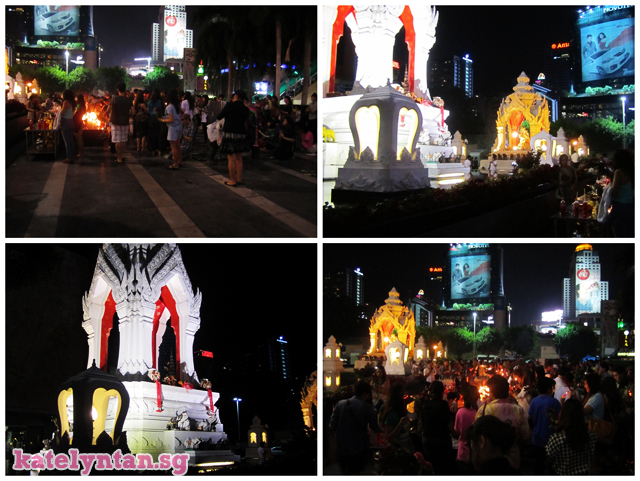 Trimurti Shrine in front of Central World is also known as Bangkok Lover's Shrine. No idea why. But every Thursday, at 9.30pm, singles will wear red and go there to pray. Reason why we each had something red on us hahas! True love please come. Anyways we didn't really pray there too. More like stand there and watch what was happening. They all wore red and carried red roses which they later placed infront of the shrine. That's all for Day 2.